One of my favorite things about having purchased the mobile version of Scrivener is that I can now write almost everywhere, utilizing pockets of time that previously might have been wasted on Candy Crush, or updating various social media channels. The thing about writing is that it’s almost never convenient. You never have time to write. Even when I worked from home, I found about a thousand other things to do besides writing. You do have to make time to write if you want to get serious about writing. Although the word “make” bothers me, because it’s more about finding the time. 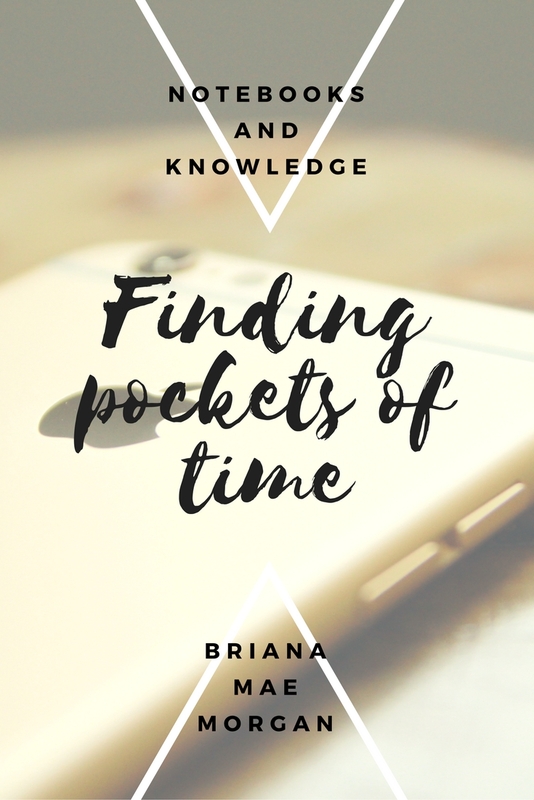 In today’s post, I’m sharing how I learned to use pockets of time to meet my daily writing goals. Your commute. If you drive, ride a bike, or walk to work, this idea won’t work for you. If you carpool or ride the train or bus, you can use that downtime to get some words down. Bonus: when you get off work, you can spend the rest of the day relaxing. Waiting. We waste a lot of lives in waiting rooms, standing in line at the grocery store, or sitting in an empty theater before the previews start. Why not use that time to finish a chapter in your WIP? In bed. Right when you get up, and right before you go to sleep, open your project and work for a few minutes. Most of the time, that’s time that would just be wasted (in my case at least) checking social media. Writing is a much more productive use of your time. On planes. I travel a lot, which means I spend a lot of time in the airport and on planes. These are perfect places to write because you have a fair amount of downtime and not much to do otherwise. In the tub. If you take baths, consider drafting some of your book while you soak. I *may* have used this shortcut to write a lot of BLOOD AND WATER. Be careful not to drop the phone in the water though! While cooking. If you’re making something that doesn’t have to be watched, you can use cook time to get a few sentences into your project. I’m a firm believer in the benefits of daily writing. I also know how busy almost everyone is these days, including myself. Still, I do what I can to make writing a priority, which means finding pockets of time in which to write. I hope these tips will inspire you to look for more time to work on your projects.